Install! 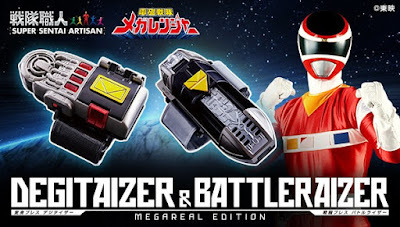 Megaranger! 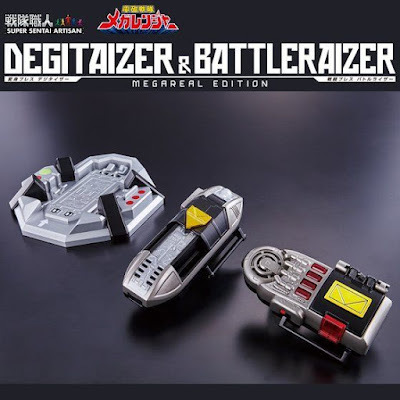 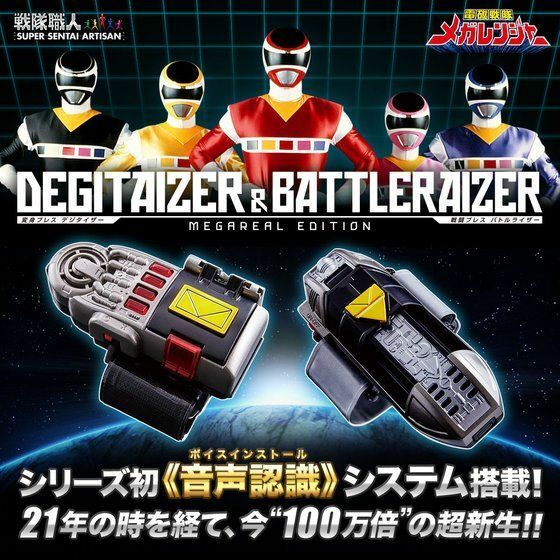 Check-out the official images and promotional video for the next Super Sentai Artisan offering , the Degitaizer and Battleraizer straight from Denji Sentai Megaranger! 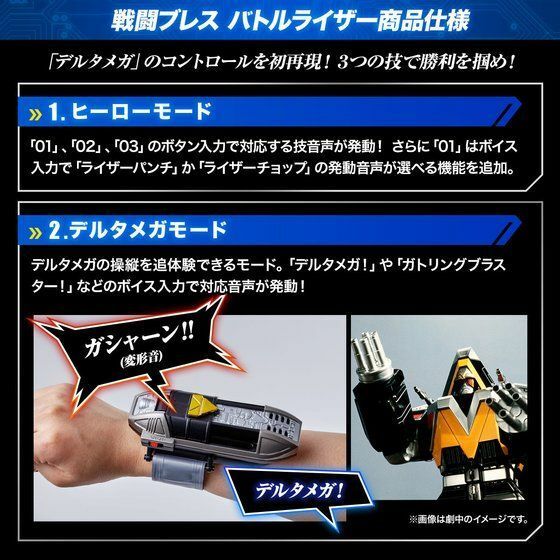 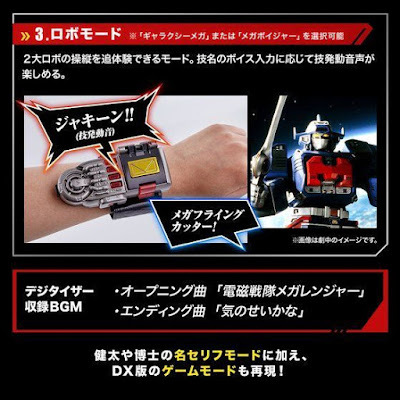 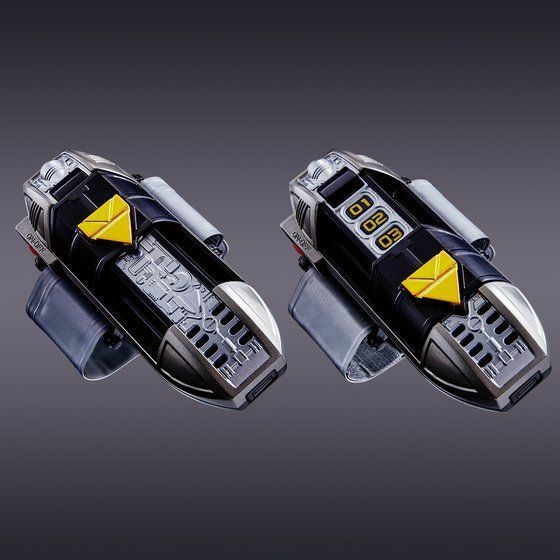 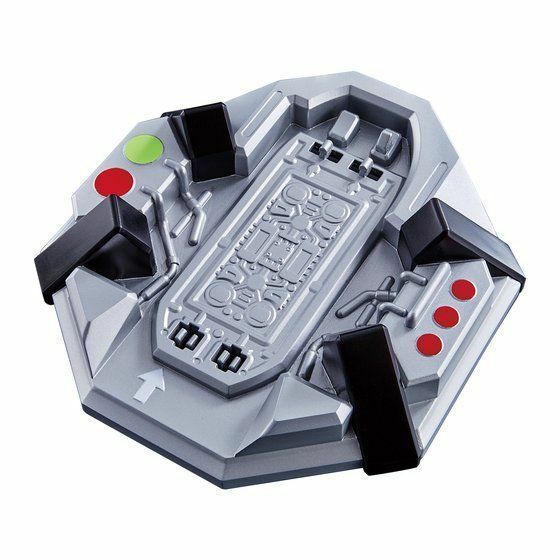 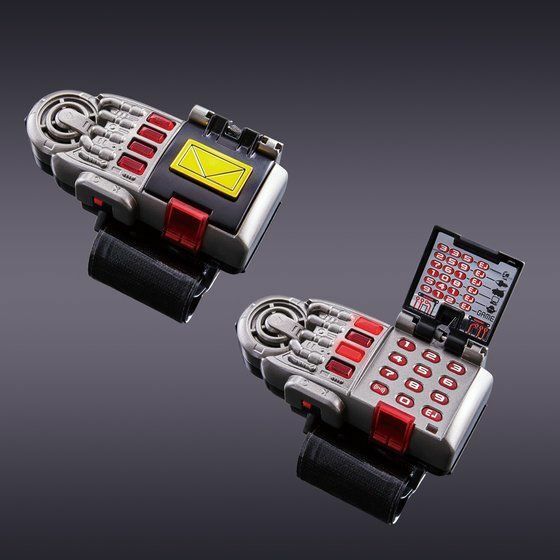 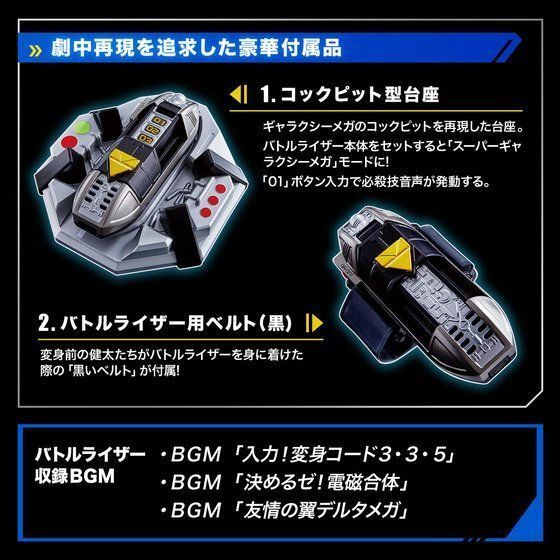 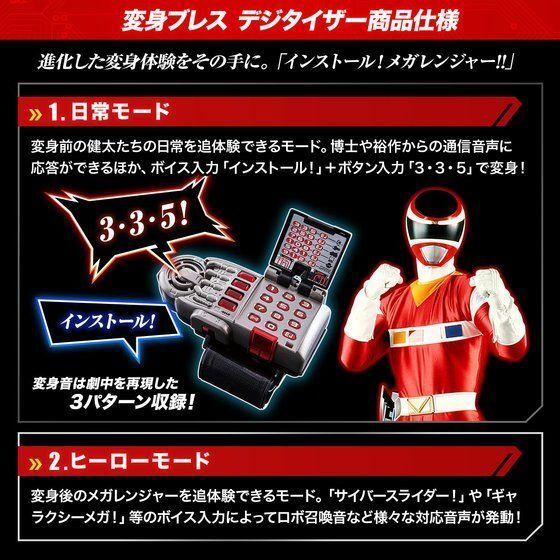 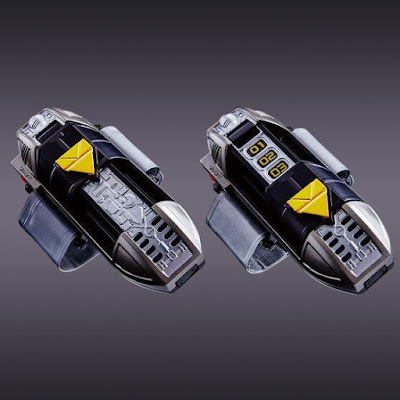 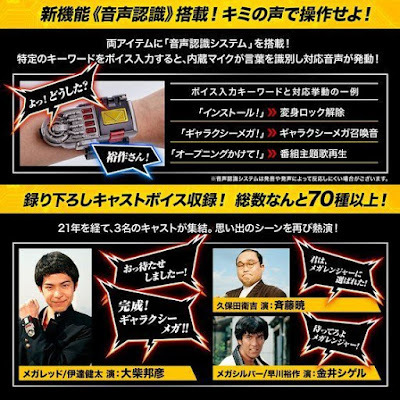 This new version of the Megaranger's transformation brace will have all new features such as voice recognition and 3 modes (daily, hero and robot mode) while the Battleraizer will have 2 modes (hero and Delta Mega mode) and will also come with a pedestal for the Super Delta Mega mode and more. The Super Sentai Artisan Degitaizer & Battleraizer Mega Real Edition will come at a price of 12,500 yen and will be released this November with pre-orders now open.